As a one-stop storage and moving company, we can supply all the boxes and accessories you will need to neatly prepare your home or office for the big move. 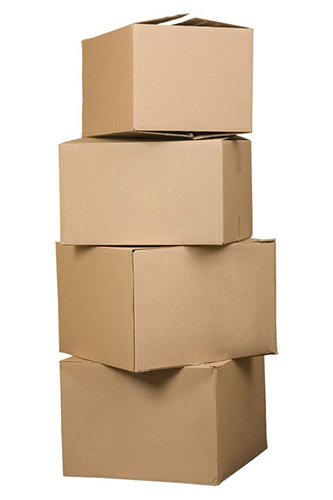 Keeping it convenient, our packing supplies are available individually or in a range of packages. Below are the Packing Materials available at our Melbourne and Canberra locations. Contact us with any questions or arrange a free quote here. (suitable for heavy or delicate items such as glassware china, figurines, cutlery, books, wine, dvd’s, cd’s and videos).